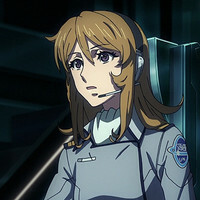 To promote the upcoming theatrical and digital release on February 25, the official website for the seven-chapter series Space Battleship Yamato 2202: Warriors of Love has started streaming a first 12-minute of its first chapter "Koushi-hen" (The Beginning Chapter). Space Battleship Yamato 2202 is the sequel to Space Battleship Yamato 2199 released and aired in Japan from 2012 to 2013. 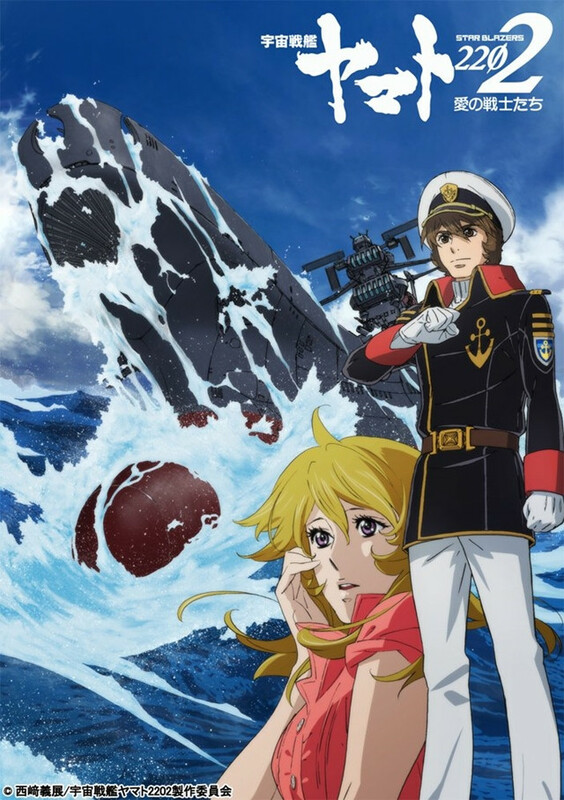 It is also a remake of the 1978 film Farewell to Space Battleship Yamato and its TV anime version Space Battleship Yamato II (with an alternate ending) in 1978-1979. As with the first series, 2202 will be screened in seven chapters at Japanese theaters before its general DVD/Blu-ray releases, and will be also available simultaneously via several video streaming services. After the special edition Blu-ray to be sold at the theaters, the general sale of the regular DVD/Blu-ray will begin on March 24. February 25 for a limited time of two weeks.